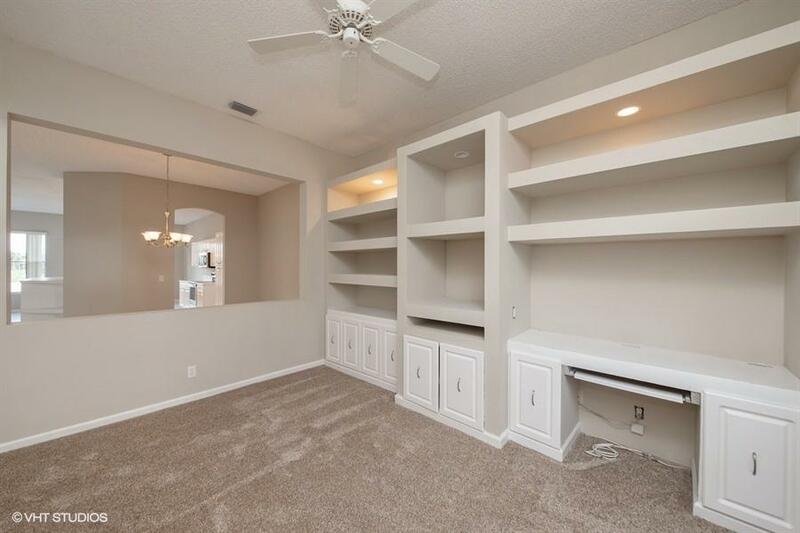 Mandatory Country Club Membership required!! New renovated; new carpet installed, new stainless steel appliances, freshly painted interior 3 tone neutral color, freshly painted garage. 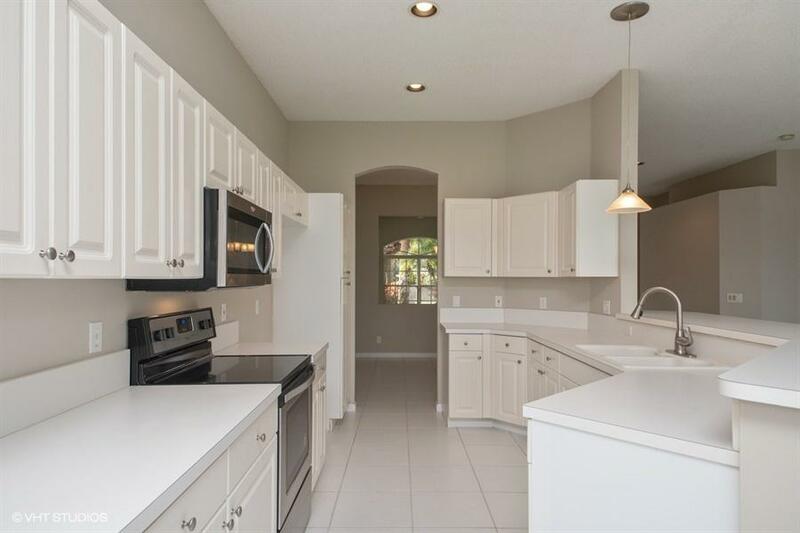 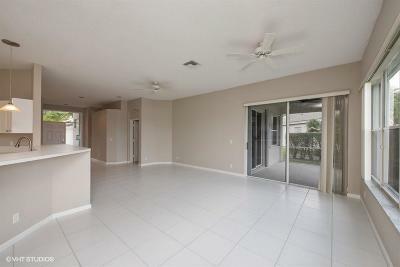 This 2-bedroom, 2 baths, one story attached townhouse villa, 2-car garage. 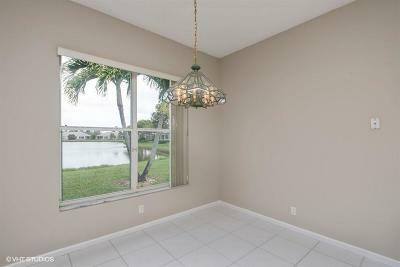 Well maintained grounds with garden and beautiful lake view. 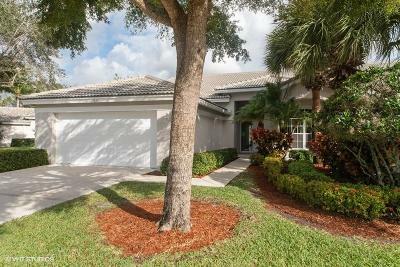 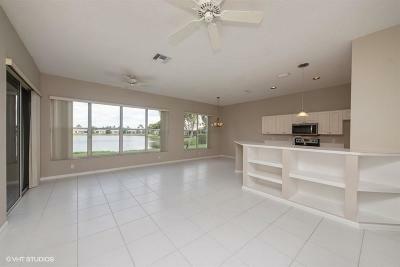 The community of Brittany Lake of Aberdeen located in Boynton Beach. 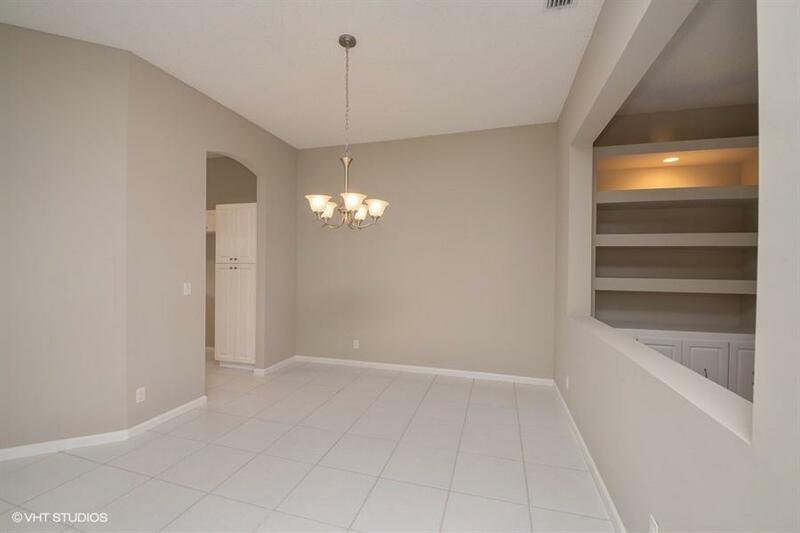 Close to Florida Turnpike, shopping, fine dining, recreational parks and just 20 minutes to some of the best beaches Florida has to offer. 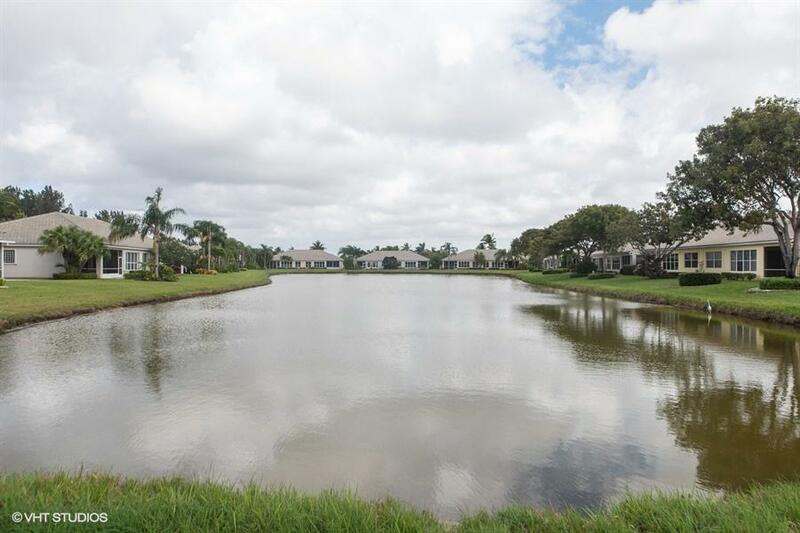 Brittany Lakes offers amenities such as community pool, clubhouse, tennis courts golf course and more. 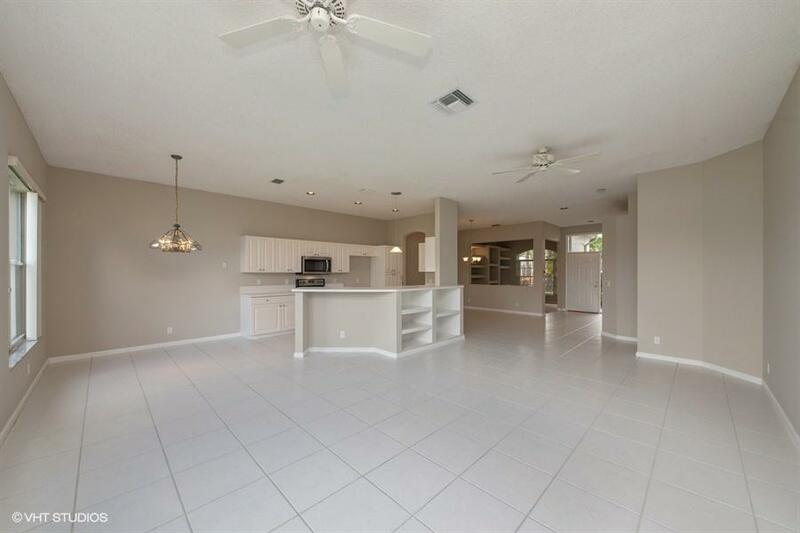 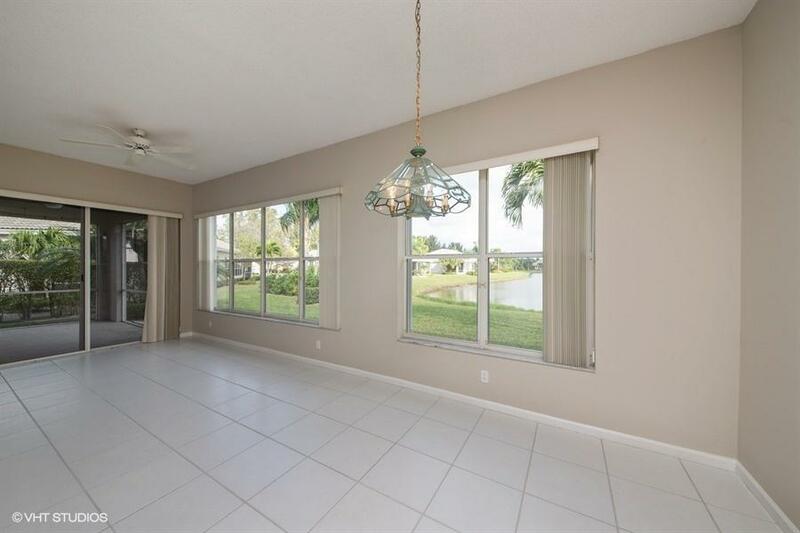 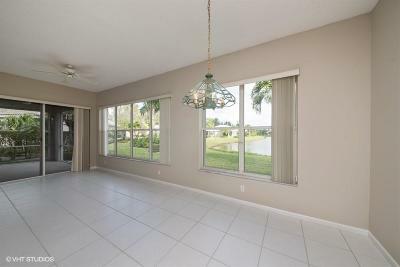 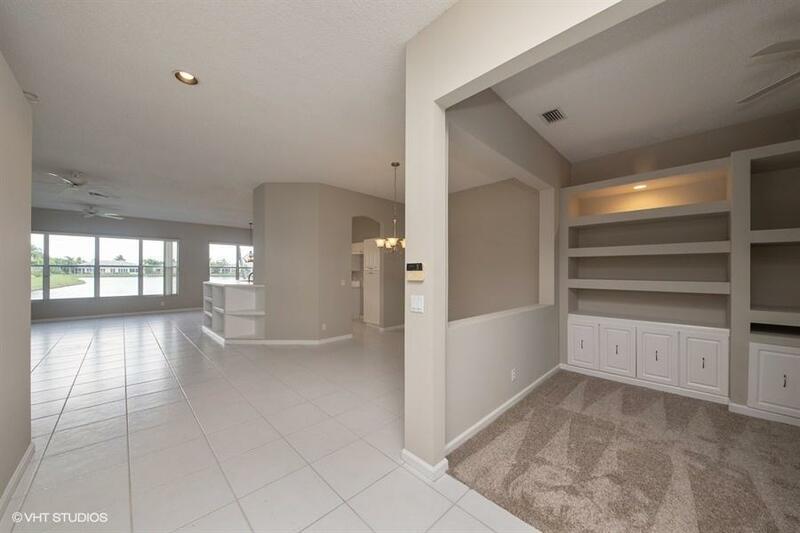 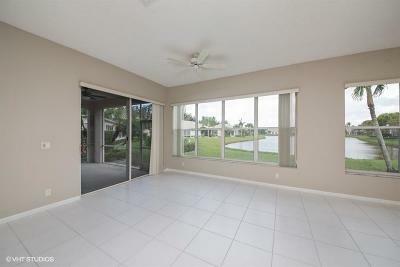 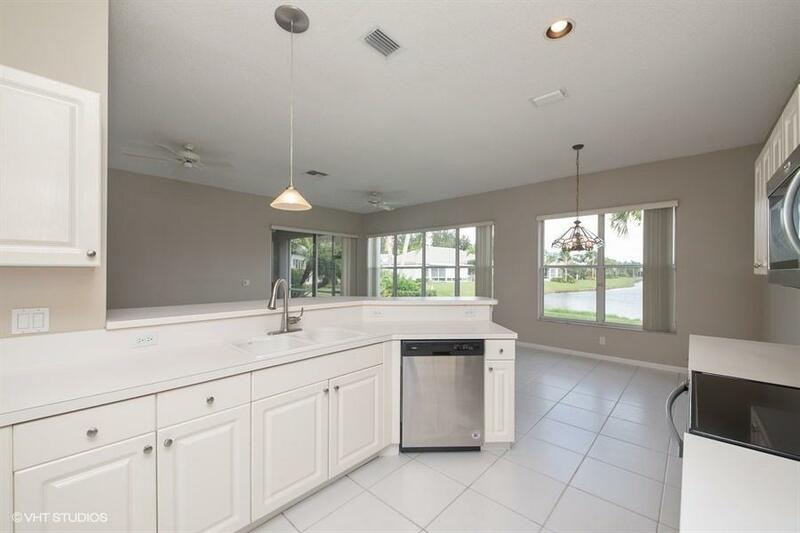 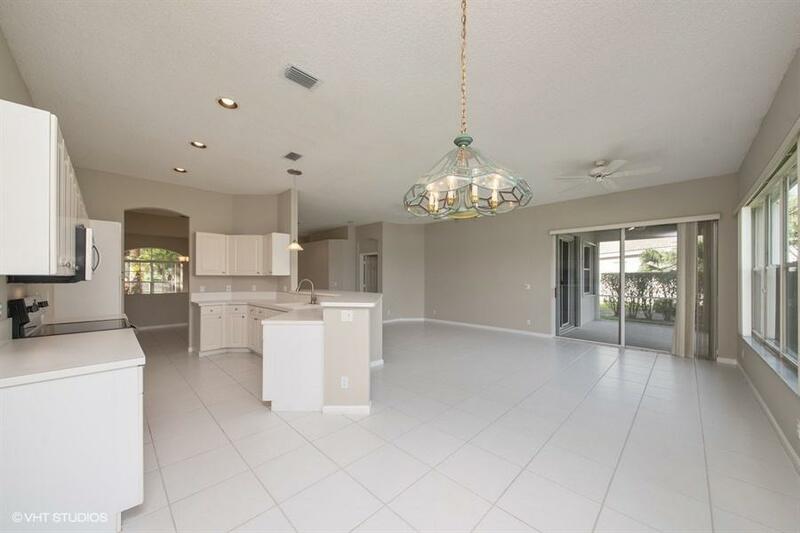 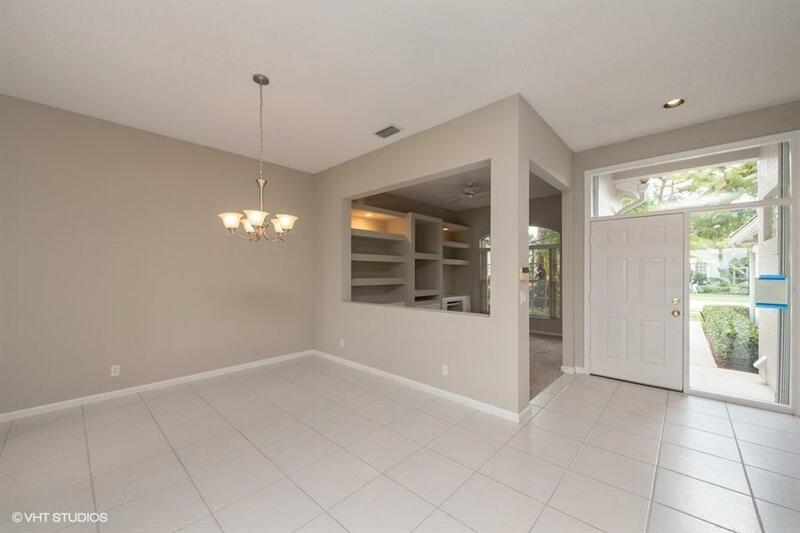 Open concept floor plan living and dining room combo, carpet and ceramic tile though-out the home. 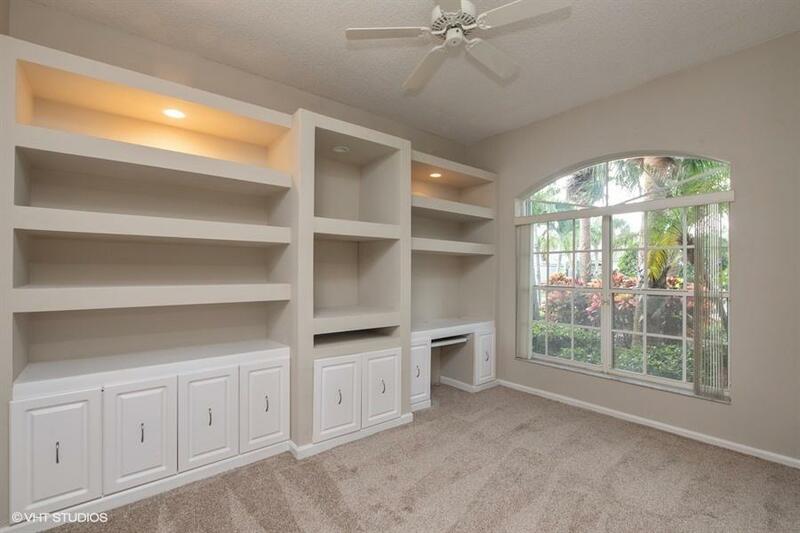 Den/office with built-ins.